Home > Irish energy supplier Naturgy Energy has signed a significant renewable electricity deal to supply Dundrum Town Centre with 100% green electricity. 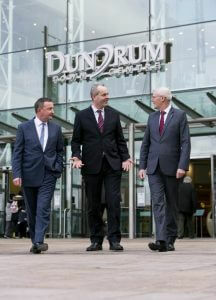 The agreement, which will meet Dundrum Town Centre’s year-round electricity requirements, will result in a substantial reduction in the centre’s carbon footprint, equivalent to saving approximately 80,000 trees per annum or taking 640 cars off the road each year. 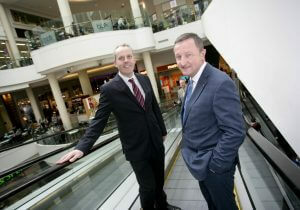 Some 19 million people visit Dundrum Town Centre annually to shop, eat and to be entertained. 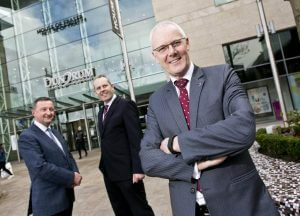 Spanning more than 120,000 square meters, it is Ireland’s largest premier retail and leisure destination. The centre has over 160 tenants including luxury and high street stores, a 200-seat cinema complex, a 200-seat theatre, bars and over 40 restaurants and coffee shops as well as parking facilities for 3,400 cars. The electricity deal with Naturgy Energy allows Dundrum Town Centre to achieve cost savings by taking advantage of cheaper prices available in the wholesale electricity market. The deal comes at a time when wholesale electricity prices have fallen significantly over the last 12 months with prices down 35% year-on-year in April. As part of a fully managed service, Naturgy Energy will provide the town centre scheme with a suite of procurement tools to purchase electricity at the best price available in the market supported by continuous market analysis and advice to minimise energy spend. The ability to source fully traceable, 100% green energy was a critical consideration for Dundrum Town Centre, which puts environmental sustainability at the heart of its business. 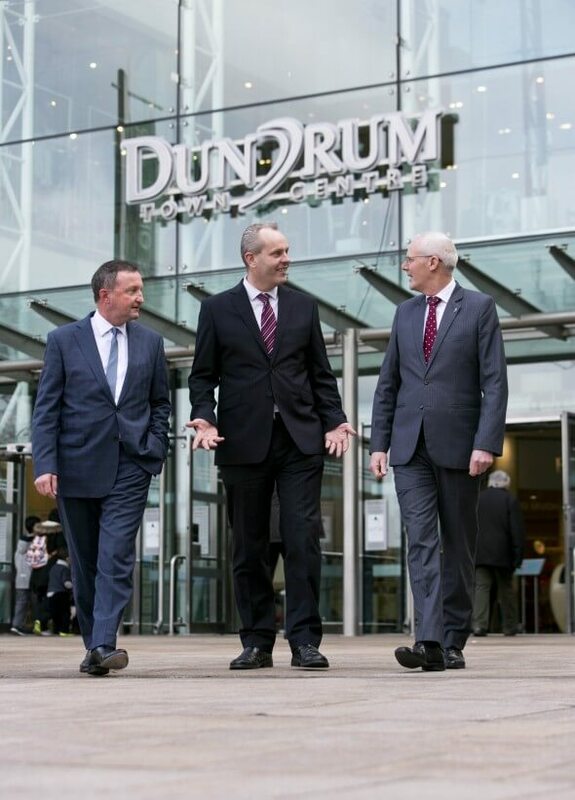 Other key initiatives at Dundrum Town Centre include the recycling of over 75% of waste produced at the centre, compositing of all food waste and measures for reduced water consumption. In addition, the centre’s energy efficiency programme targets annual reductions in carbon emissions of 15% with a long term goal of being a carbon neutral town centre scheme. Mr Murphy noted that environmental considerations are playing a greater role when businesses purchase electricity – across both the private and public sectors. He states that access to renewable electricity is becoming a very important issue as companies look to minimise their carbon footprint and limit the environmental impact of their activities.